We are EMBASSY, the ambassadors of brands. visitBerlin has been responsible for advertising the federal state of Berlin as a tourist destination worldwide since 1993. The company provides market services to congress and tourism partners and is an active information broker for the travel industry. 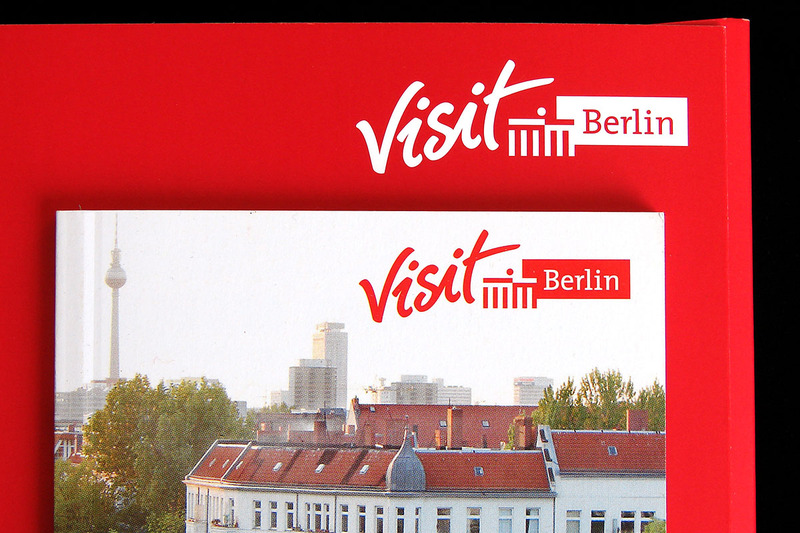 EMBASSY redesigned the visitBerlin logo and designed and implemented all the organisation’s presentations and office communications. The visitBerlin brand appears in a new fresh look.